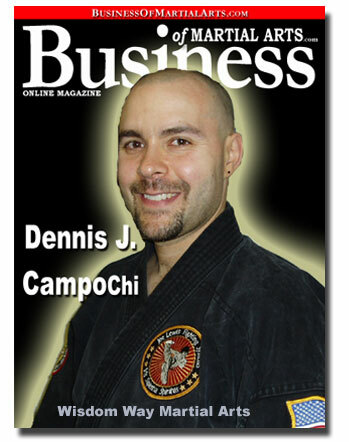 Martial Art Instructors Search result for Pelham MA. There are 0 photos - videos and 0 comments available for Mark Smith. There are 0 photos - videos and 0 comments available for Dennis. There are 0 photos - videos and 0 comments available for Greg. There are 0 photos - videos and 0 comments available for Karen. There are 0 photos - videos and 0 comments available for Karen . There are 0 photos - videos and 0 comments available for Mark .